Welcome to part one of our autumn 2012 update, reviewing product developments over the last year combined with explanations of the technology. This first posting actually looks forwards slightly as we prepare for the upcoming Packaging Innovation’s Exhibition in London, on the 4-5th October. 336 new colours have been added to the Pantone Plus range. If you own the Pantone Plus series of guides, this is your opportunity to update your guides whilst the 336 supplements are available. It’s also a great opportunity to see the Pantone Capsure in action, and indispensable tool for capturing colour from any surface and matching to the nearest Pantone reference. 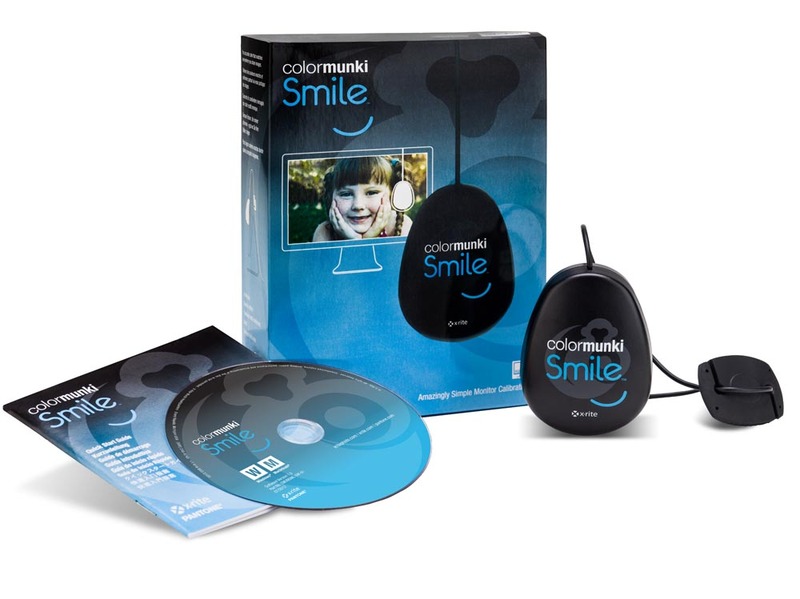 Interactive packaging visualisation software ideal for design, through to production. Take a test drive with us – send us an illustrator file and experience it in RrealVue 3D. See a range of viewing booths including the Just Normlicht Color Communicator 2 for soft-proofing and the Pantone 5 Light for product/packaging colour assessment. See a range of professional colour accurate desktop monitors from 23” through to the 55” new NEC 552 presentation display model. 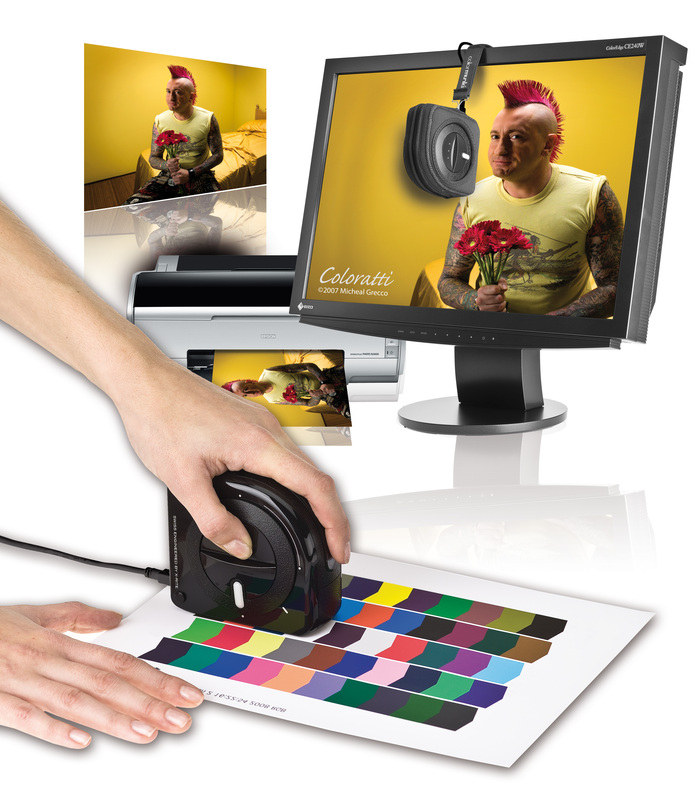 Furthermore, see the SpectraView Reference with Just Normlicht Color Communicator 2 integrated soft proofing solution. You can read our full article about the show here. Stay tuned for part 2 of our Autumn review post next week. This entry was posted in Color Confidence, Colour Management, General News and tagged 3D design software, 3D packaging design, Autumn, Color Confidence, FFEI, Just Normlicht, NEC, NEC monitors, NEC SpectraView, packaging design, Packaging Innovations, Pantone, Pantone capsure, RealVue, RealVue 3D Packager, Solutions for packaging, Viewing booths, Viewing Lights on September 28, 2012 by colorconfidence. A few weeks ago we blogged about one of the latest additions to our product range – J5Create. J5cCeate produce a range of USB display adapters and cross-platform connectivity devices enabling users to share keyboard, mice and files across Mac/Win/Tablets and docking stations for laptops. It’s one of those useful things you imagine you should be able to do fairly simply anyway – transferring files from one OS or device to another – but in practice it isn’t that simple. Well, J5Create have produced an effective and workable solution. This week we’ll take a closer look at the J5Create Wormhole Station; a cross-platform keyboard, mouse and file-sharing station. The Wormhole Station is a plug and play interactive terminal working between different operating systems. It enables Mac and Windows to transfer files and share a keyboard and mouse inputs, including keyboard compatibility with the iPad. Also included are multiple card readers, providing convenient storage solutions. In addition, two USB3.0 ports expand connectivity with the data transfer rates at 5Gb/s. Most importantly, the file transfer capability is done without any third party software or lengthy installation. Files can be drag/dropped and/or copied/pasted between computers (Mac to Mac, Windows to Mac, or Windows to Windows) at 480Mb/s. We find the Wormhole Station particularly useful when doing design work. We have the Adobe Creative Suite’s for design work set up on Mac systems, with our files stored on Windows machines. Using the Wormhole we can seamlessly work on Mac and Windows machines simultaneously, sharing files between each computer, across dual screens. You can learn more about the J5Create range here. This entry was posted in Color Confidence Range, The technical stuff and tagged Color Confidence, cross platform file sharing, File sharing, j5create, Mac, Windows, Wormhole Station on September 14, 2012 by colorconfidence.